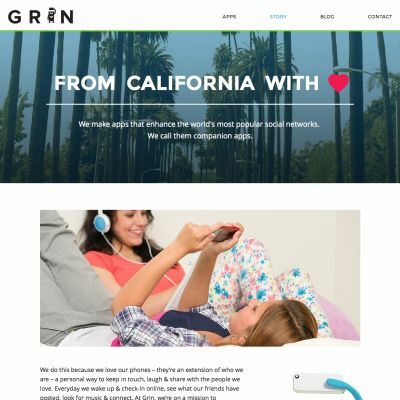 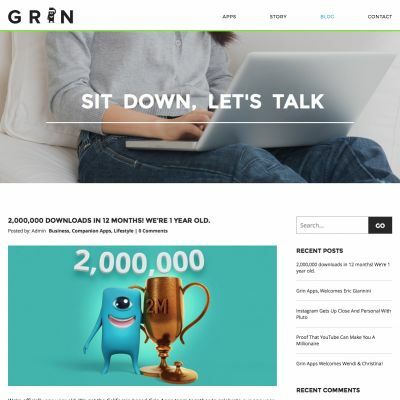 I love working with great designs in WordPress and this project for Grin Apps was no exception there. 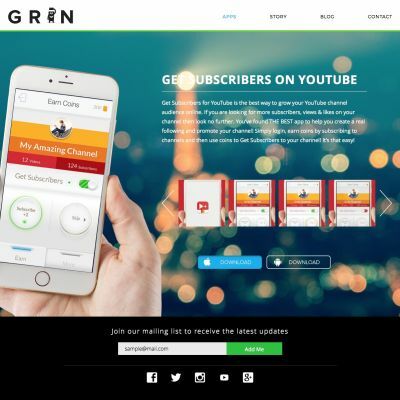 It has a video background in the homepage hero area, social media feeds integrated into the homepage, flexible app detail page options and everything is super easy to manage via the WordPress admin. 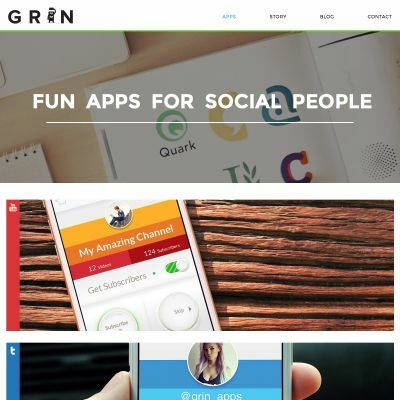 Check out these guys & their suite of apps!